NHTSA wants people to wash their cars. 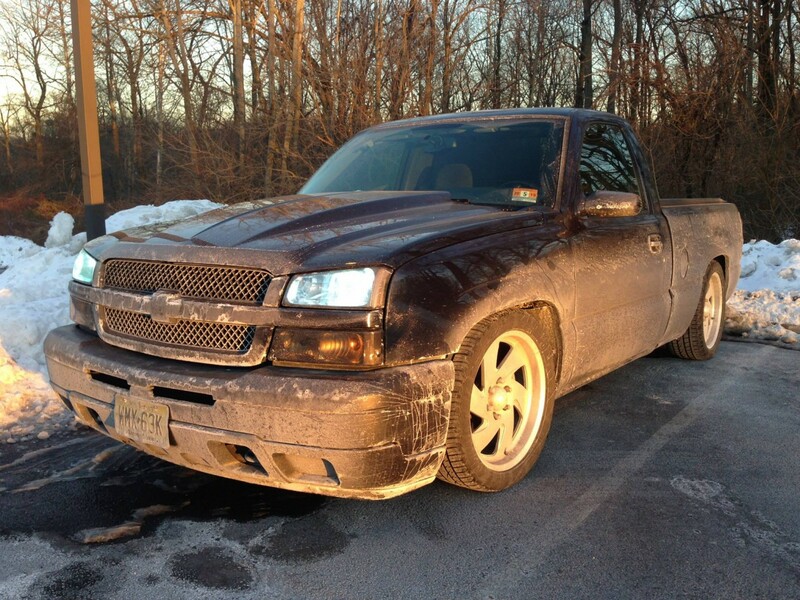 NHTSA announced safety concerns related to road salt and older vehicles. The National Highway Transportation Safety Administration, NHTSA, released an warning stating that if you own a vehicle produced prior to 2007 and live in an area where roads are treated in the winter you need to wash the undercarriage of your car. The hard brake lines can start to rust and break down to the point of failure after just 5 years of exposure. NHTSA recently conducted an investigation of brake pipe failures due to corrosion in a large population of 1999 through 2003 model year full-size pickup trucks and sport utility vehicles and found that the failures result from end-of-life wear-out. Data show that this corrosion problem is linked to brake line coating materials that several manufacturers used during this time period. Vehicles driven in the following salt states are more prone to corrosion-related issues: Connecticut, Delaware, Illinois, Indiana, Iowa, Maryland, Massachusetts, Maine, Michigan, Minnesota, Missouri, New Hampshire, New Jersey, New York, Ohio, Pennsylvania, Rhode Island, Vermont, West Virginia, Wisconsin and the District of Columbia. Regularly wash the undercarriage throughout the winter. If you own an older vehicle in a cold-weather state, have a qualified mechanic or inspection station inspect the vehicle at least twice a year. If there are any signs of corrosion, inspect the brakes more frequently, at least every time you bring your vehicle in for service. Keep an eye on brake fluid level. Watch for changes in how your brake pedal feels and for signs of fluid leakage beneath the vehicle. All of these could indicate a leak in your brake pipes. Do not replace just a portion of the assembly. Failure in one portion of the brake pipes generally means other sections of pipe are at risk of failure. Check with your manufacturer to see if they have pre-fabricated brake pipe kits to make replacement easier and potentially less expensive.